In order to provide the highest level of antivirus protection for users of AVG Anti-Virus, GRISOFT continuously develops information about new viruses. These downloads are for our new version AVG. This information, as well as product improvements, is provided to the users of AVG Anti-Virus in the form of Updates. Timely virus database updates are the critical component for the effectiveness of any antivirus program. 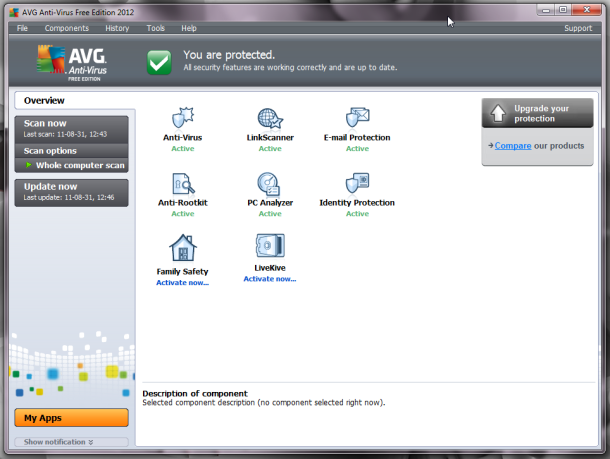 In order to ensure that your AVG is providing the maximum amount of antivirus protection, your AVG Anti-Virus System must be kept up-to-date.Save update to a temporary location, open AVG control center, select the update button at the bottom, then the select folder button, and follow the prompts. Copyright © 20014-2019. All right reserved. Website design by http://softwares.in.th/. Best viewed with browser 1024 x 768 resolutions.